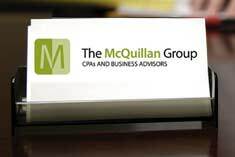 The McQuillan Group is an accounting firm in Pittsburgh, Pennsylvania. We are a local, boutique firm that offers clients the expertise of a regional firm, while providing the service and personal attention of a local firm. 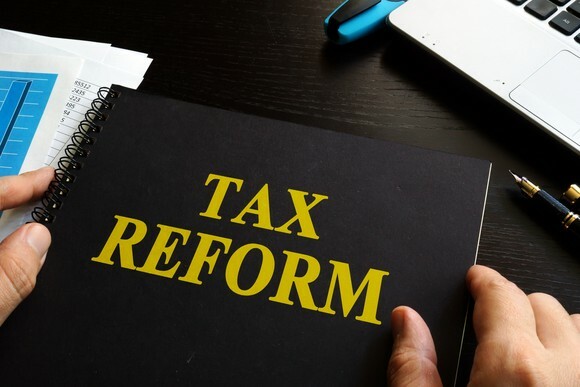 The majority of our team of CPAs, are seasoned veterans with 10 to 25+ years of accounting experience and are extremely knowledgeable in their area of expertise. In addition to our staff, we have invested extensively in other resources, such as software and research materials, that allow our firm to provide services at a level rarely offered by a local firm. While our practice encompasses all traditional accounting services, we have developed several unique niche service areas. 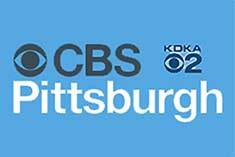 Since the inception of the PA film tax credit, we have established ourselves as the premier Pittsburgh CPA firm providing tax and accounting services to the film and entertainment industry. Additionally, our unique perspective and approach to working cash flow has allowed our clients to free up working capital even during difficult economic times. At the McQuillan Group, we believe in developing strong relationships with our clients and being a partner in their business. Many positive benefits can be derived from being proactive rather than reactive, therefore, we meet with our clients on a regular basis to answer questions and address issues before they become problems. By working closely with our clients, we ensure that they receive the time and attention they need in order to meet and exceed their goals, whether those goals include growth and profitability, expansion, or improved operational efficiencies. At The McQuillan Group our small firm, big experience and valued relationships are what makes us truly unique amongst our peers. 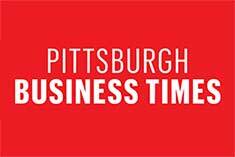 If you would like to learn more about how we can help your business, please feel free to contact me at 412-321-9000 or email me at kmcquillan@themcquillangroup.com. The accountant-in charge will be responsible for leading, planning, and performing audit, review, compilation, and agreed-upon procedure engagements, including the preparation of financial statements. 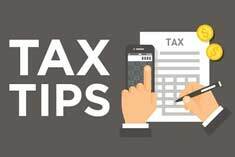 Additionally, the accountant will be performing general accounting and research functions and be responsible for direct client contact.